 At United-R for Construction & Engineering, we are committed to 100% completion on schedule. Our team of experienced professionals includes qualified project managers, and local construction partners in tune with the needs and materials of the industry. At United-R for Construction & Engineering, we are committed to the highest ideals of program management and client satisfaction. Our team of experienced professionals includes qualified and talented project managers and local construction partners who provide our clients with total dedication to their construction needs. 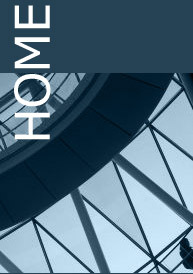 We provide cost effective, quality construction to meet a diverse portfolio of construction projects. 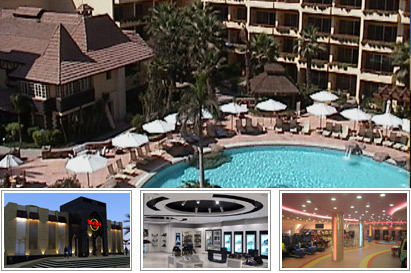 United-R is licensed and registered in Egypt, starting business operations in 1993 and in 2012 expanded to Qatar market.